Augmented Reality Stickers capabilities. This makes the V9 the perfect smartphone for those who love capturing every moment. 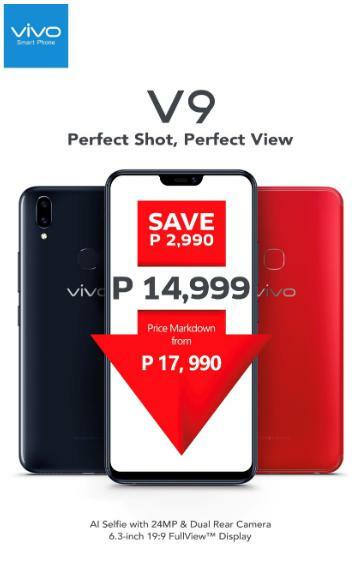 Pearl Black and Gold, but Vivo also launched its Velvet Red variant in April.